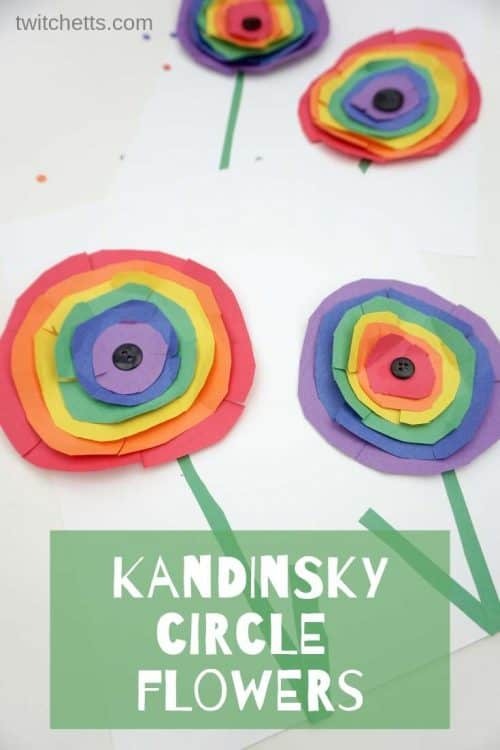 We were inspired by famous artist Wassily Kandinsky to make these beautiful paper Kandinsky circle flowers. 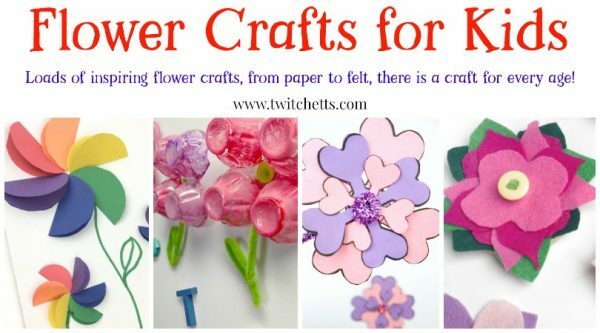 We presented many paper flower crafts for kids over time and most of them are super simple to make. 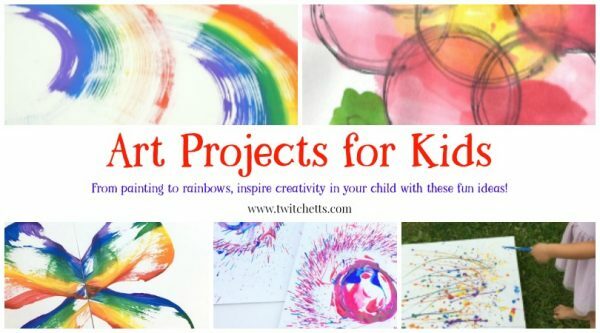 Hope you and your kids will enjoy making these rainbow flowers! 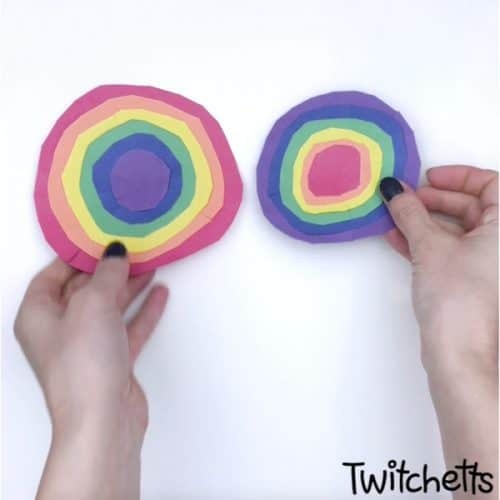 We love this paper craft because it involves all sorts of skills – from cutting to folding and gluing, kids will get to work on their fine motor skills. Also, this variation of Kandinsky inspired circle art is much easier and less messy than a classic painting technique. See all of our easy paper flower crafts! Prepare construction papers in each color of the rainbow. Start with purple paper. Cut little circle freehand and cut little slits to form petals. 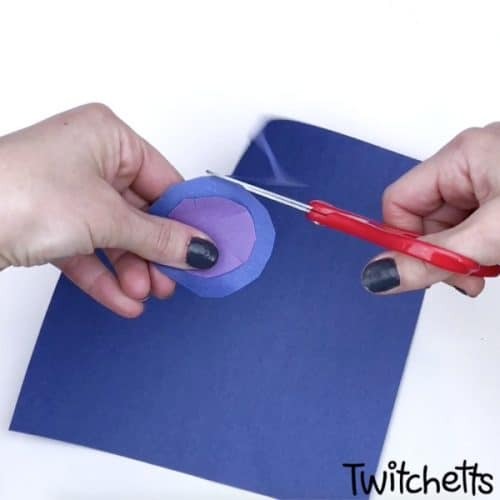 Glue the purple circle on top of the blue paper using a glue stick. Cut the blue paper circle leaving a bit of space to cut petals on the blue paper. 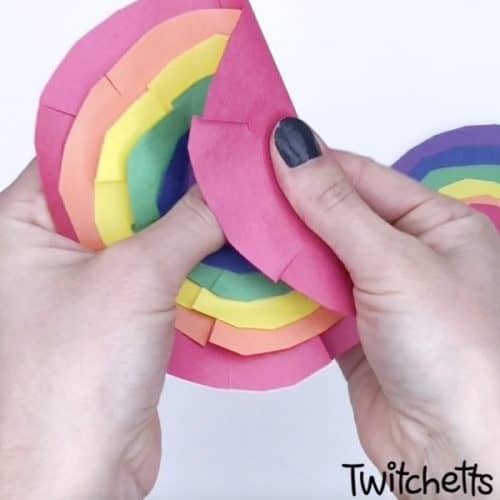 Continue stacking, gluing and cutting the remaining papers in order to form a rainbow: purple, blue, green, yellow, orange and red. Make sure to leave the space to cut slits for petals before adding a new layer. 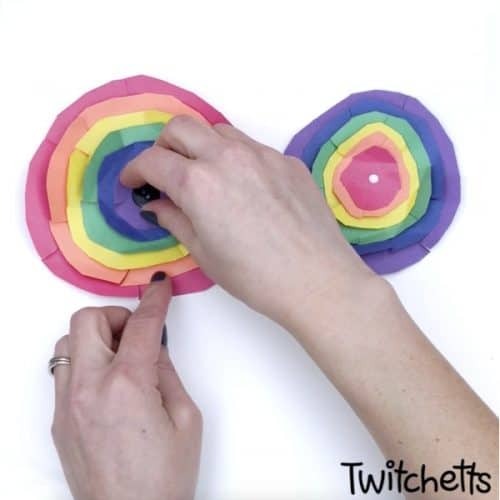 After you’re finished, make a second flower head in the same way, only with reversed colors. 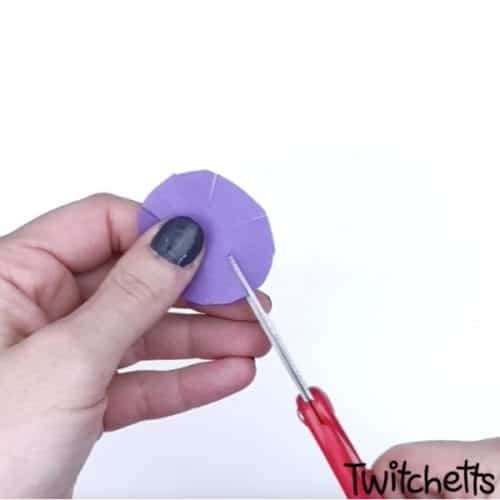 This time, make the smallest circle red and the largest purple. 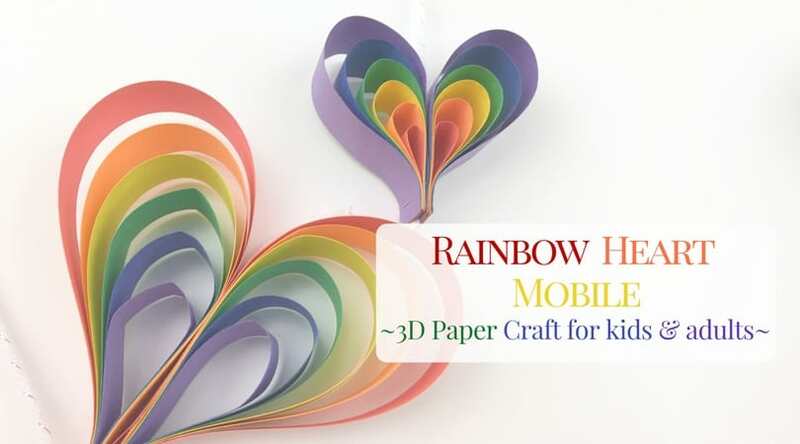 Don’t miss our most popular rainbow paper flower craft! Fold petals a little bit to add dimension. Hold the center of the flower to make folding easier. Pick a button and, using white glue, glue it in the center of the flower. Cut green paper strips for stems. 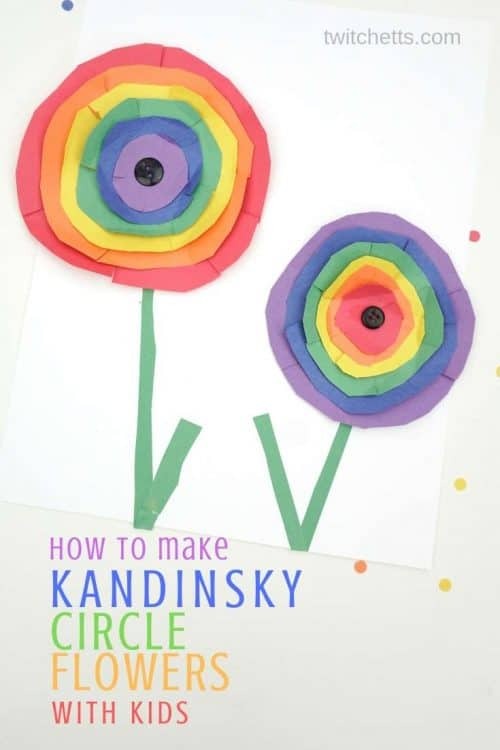 Glue the stems onto white cardstock along with the rainbow paper flowers to finish this simple paper flower craft for kids. 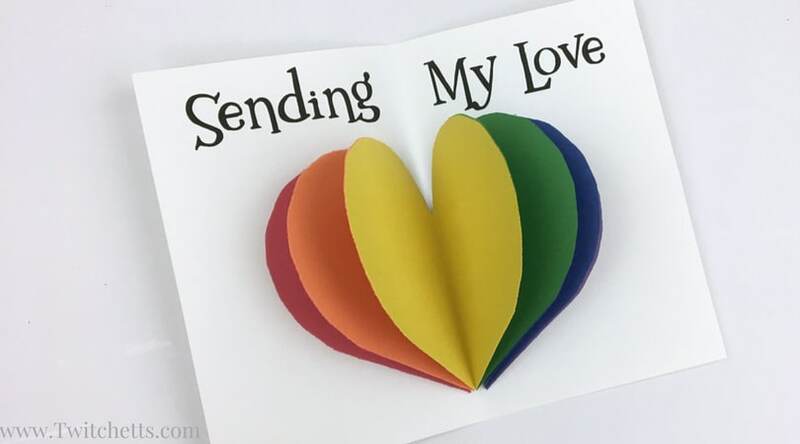 If you loved Rainbow paper flowers, please pin them to your favorite Pinterest board.